This week I paid attention mainly to earrings. I have a great weakness for them. I can leave the house without makeup, but I must have earrings on my ears. 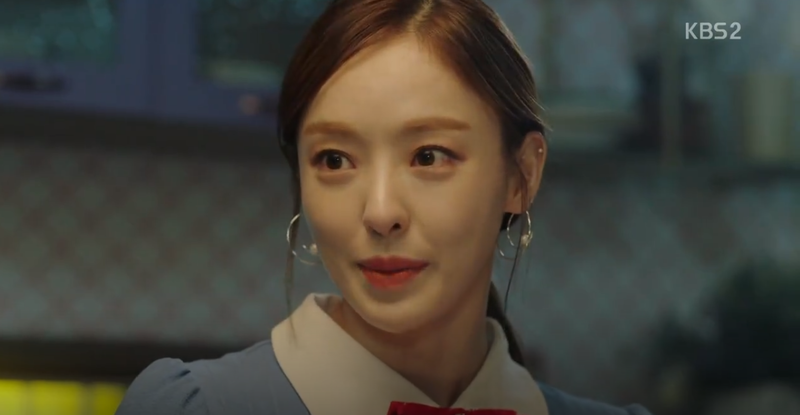 Mrs. Nam from “Radio Romance” didn’t let me down this time. In one of her stylizations she had wonderful long earrings. Simple, but very effective thanks to the fact that each of them was of a different length. And her wonderful blue suit is dreaming. Mrs. Nam looks good in everything. 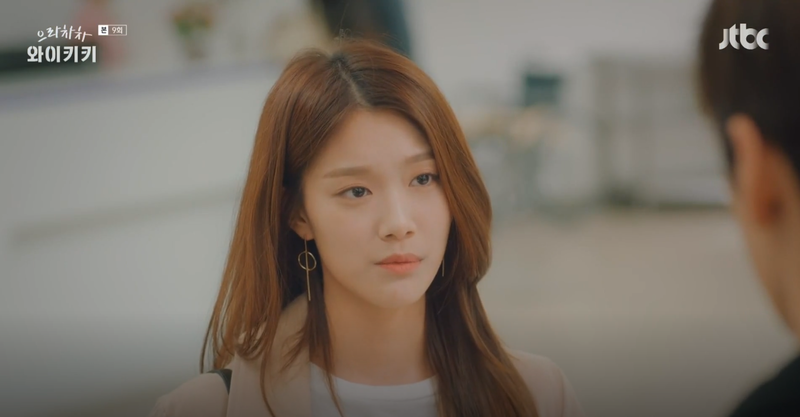 I couldn’t take my eyes off from these Soo-ah’s earrings. This week was full of pink stylizations, even in a men’s wardrobe. Pink is my beloved color, so I had to show it. Yoo Seoul-Ok has an unusual style. I don’t know if I would put on such an outfit myself, but she looks very original in it. 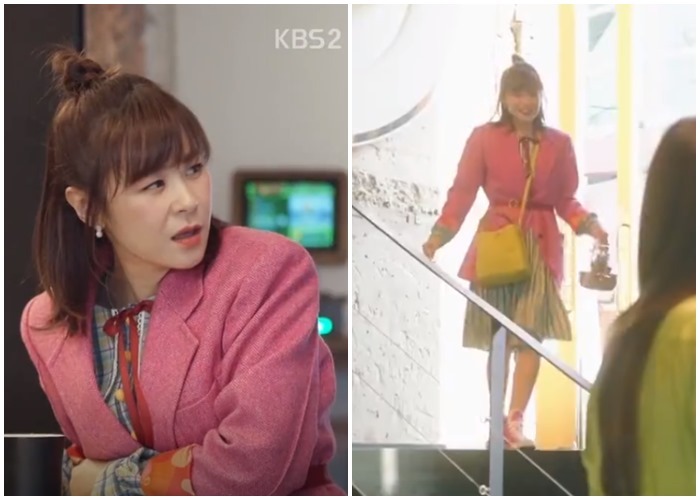 Ra Ra-Hee is mean, but she dresses well. Here, all in pink. 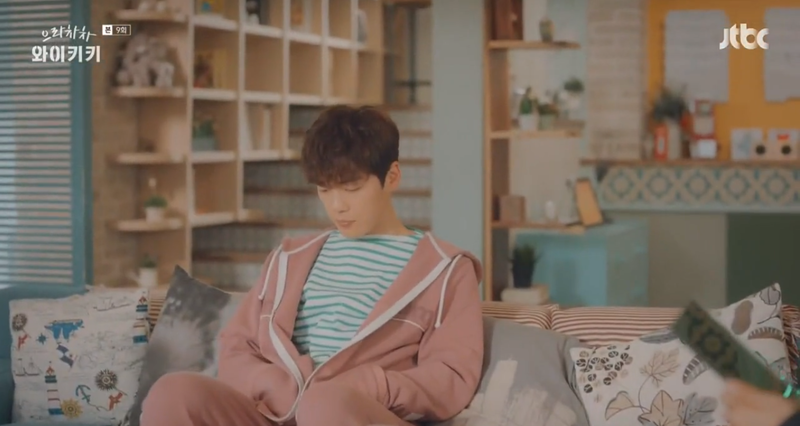 Dong-gu is very masculine, but he is not afraid of pink tracksuits. At the end, sweet baby Sol in pink. She is so wonderful and cute that I had to show her to You. 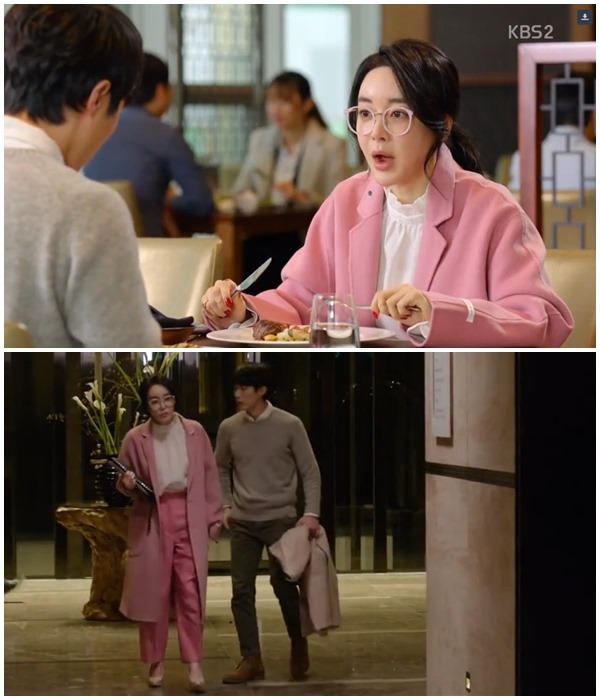 Previous PostMusical relaxation with songs (in English) from several dramas. Earrings are a must for me me too! I like these looks! I think earrings are really cool, but a lot of times they hurt my ears because they’re extra sensitive. Instead, I have my eyebrow ring in 100% of the time (don’t know why that one never hurts). I would feel so naked without it!